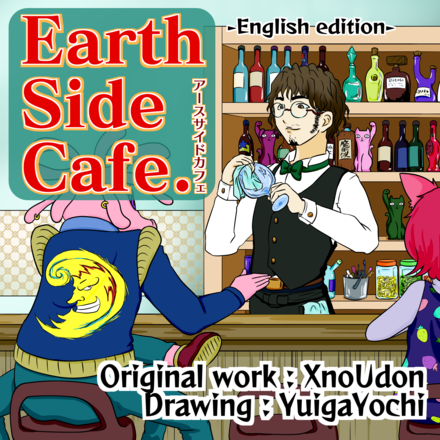 Here is a Earth Side Cafe. The rest station established at the small space station which revolved around the earth. 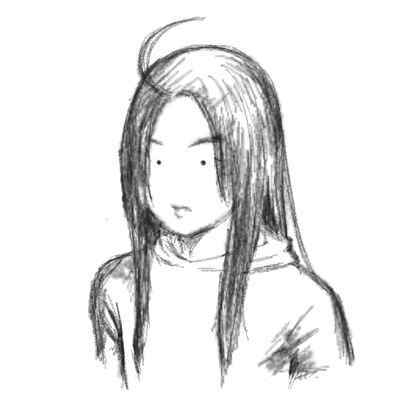 Theme of this Manga is "Slice of life" daily conversation between master which is earthian and customers which coming from various planets of the universe. This content was translated from japanese.